We currently offer a number of organised theatre trips that includes a top price stalls ticket and executive mini-coach travel to and from the theatre. Throughout the year we also offer day trips to a variety of destinations. Please check back regularly as new dates, shows and trips are added on a regular basis! 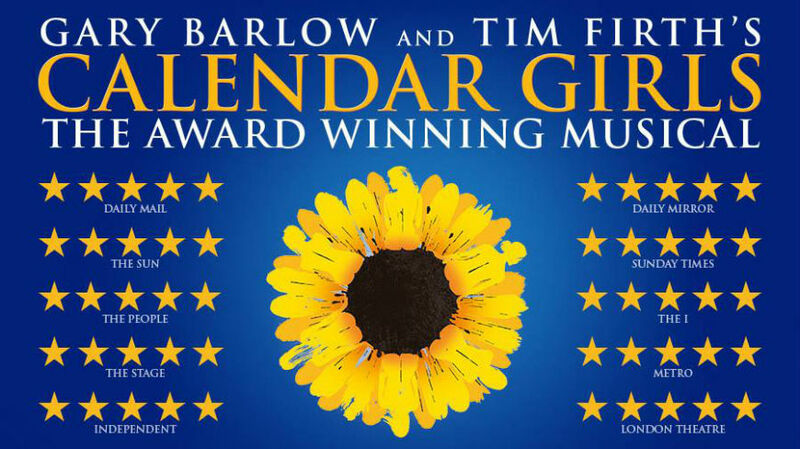 Cliffs Pavilion, Southend-on-Sea Calendar Girls - SOLD OUT! Theatre Royal Haymarket, London Only Fools and Horses The Musical - SOLD OUT! The Savoy Theatre, London 9 to 5 The Musical - SOLD OUT! Cliffs Pavilion, Southend-on-Sea Grease The Musical starring Peter Andre - SOLD OUT! Adelphi Theatre, London Waitress - SOLD OUT! Cambridge Theatre, London Matilda The Musical - Half Term Week! Aldwych Theatre, London Tina: The Tina Turner Musical - SOLD OUT! Lyceum Theartre, London The Lion King - SOLD OUT! Prince Edward Theatre, London Mary Poppins - SOLD OUT! New Date Added! Please note that all ticketed events require a minimum number of 12 in order to run. Fab night at The Lion King. Great seats. Mini bus good. Marvel Live at the O2. Brilliantly organised. Local pick up and drop off. Friendly service and good value for money. My son and I had a great day out and will definitely book again! Went to Ripley’s and Planet Hollywood for lunch! Was a great service and a great price! Will definitely use them again for future trips or shows. Been on my third trip to see a show with De Vere Travel. Fab seats yet again and a fab service. Thank you.